Summer Holidays in Lanzarote – Complete Package Holiday £1440 for Family of 4 !! Summer Holidays in Lanzarote – Complete Package Holiday £1440 for Family of 4!! 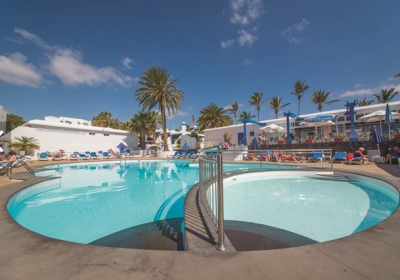 If you’re looking for next years Summer Holiday then be sure to check out the fab deals over at Jet2Holidays at the moment, like this week in Lanzarote for £1440 for a Family of 4 !!! This particular deal is flying from Edinburgh on 30th July 2017 for 7 nights however there are lots of other options available which you can check out HERE. 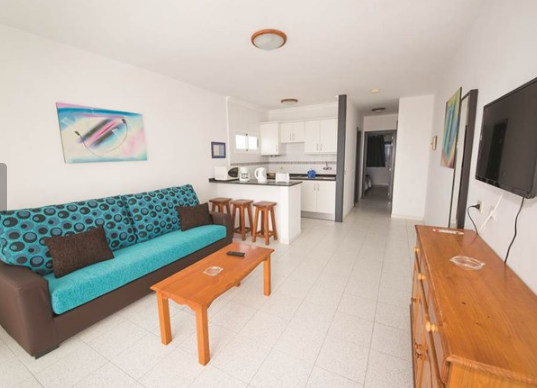 Located in the heart of Puerto Del Carmen, these popular apartments offer everything needed for a great stay. Laze by the pool during the day while the children play in their own little pool and enjoy the cooling drinks and filling snacks from the pool bar or head off to the beach to feel the sand between your toes. Children will enjoy the playground or can try their hand at table tennis and other activities available. With bars and restaurants close by you will find this a great choice for a memorable holiday. Do you know if there is similar deals from London Luton Airport? For a family of 6 (4 adults and 2 teenagers) During the summer Holidays (End of July/August).